Fake gurus are the people who wake up on any given day and just decide that they are going to be an expert, coach, consultant or thought leader in a particular space, even when they don’t have any actual expertise in that area. You can find fake gurus in your current work place, in your industry and especially on social media. But instead of getting frustrated that they are muddying the waters and making things difficult for people like you, who actually know what you’re talking about, you should focus on the one thing that they get right all the time! What is a fake guru? Why fake gurus are more vocal about their fake expertise than you are about your real expertise. What is impostor syndrome and do you have it? 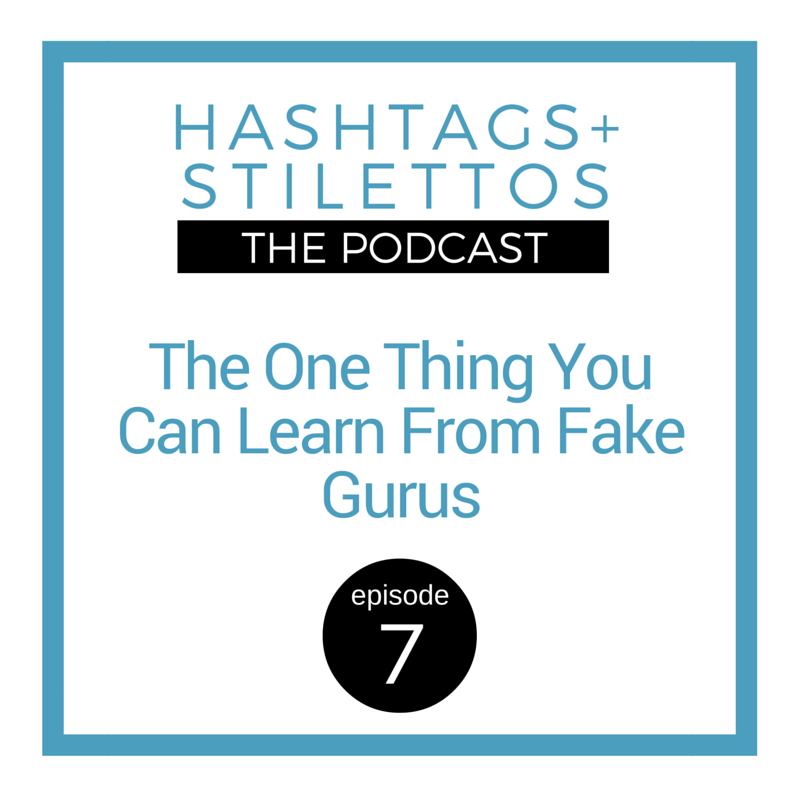 What is the one thing fake gurus actually get right?